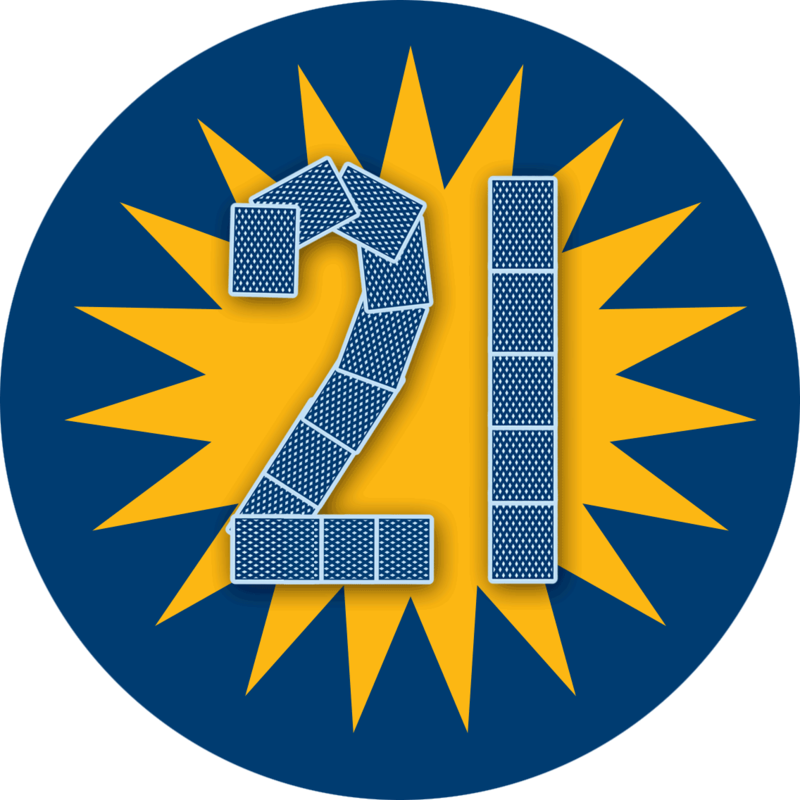 Spanish 21 is a version of Blackjack that balances a higher house edge with more play options, additional bonus prizes, and large potential payouts. 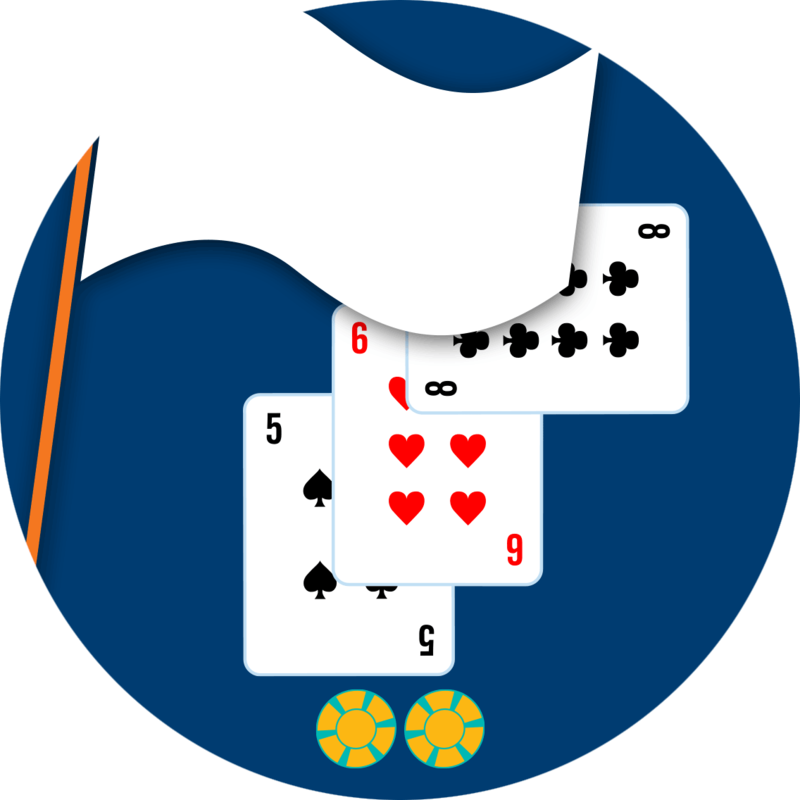 The game follows the same basic rules as standard Blackjack, but with so many new choices and options, it’s best to learn as much as you can before playing. 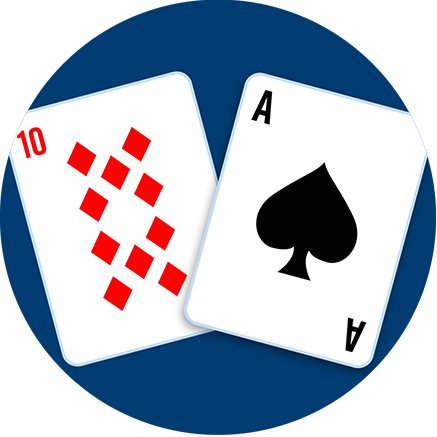 In Spanish 21 all four tens are removed from each deck of cards in the shuffle. That means a 48-card deck instead of 52, containing 12 ten value cards instead of 16. This reduces the odds of receiving a ten and tips the game in the house’s favour, which they make up for by providing more bonus prizes with large potential payouts. 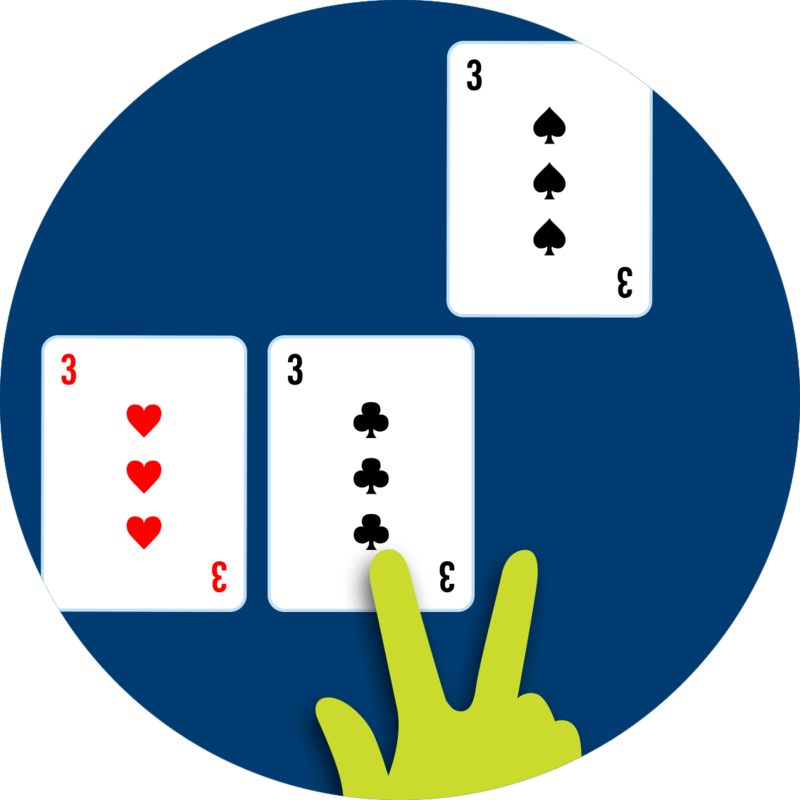 Reach a hand total of 21, and you always win, even if the dealer gets a natural Blackjack (an ace and a ten-value card as their two first cards). In standard Blackjack, you’d either lose or tie (if you also had a natural Blackjack) in this situation. Standard Blackjack only lets you double down on your first two cards. 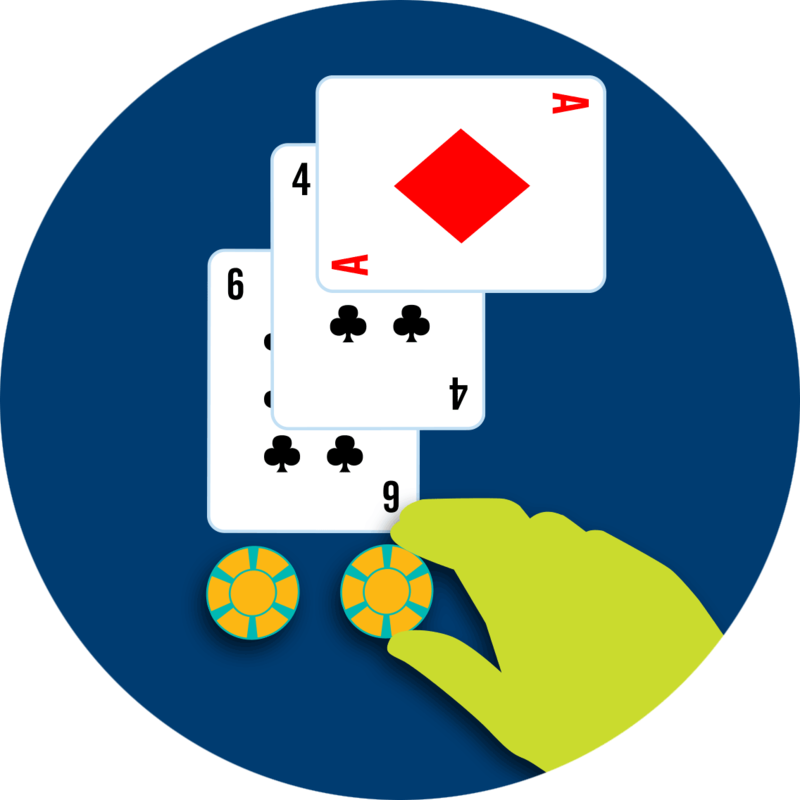 In Spanish 21, you can double down even after you’ve hit for a third, fourth, fifth – any number of cards. Some casinos allow re-doubling, on a hand that’s already been doubled. Your double down bet can be anything below or matching your original bet. Doubled hands give you an extra chance to win but are ineligible for Spanish 21’s bonus and Super Bonus payouts. 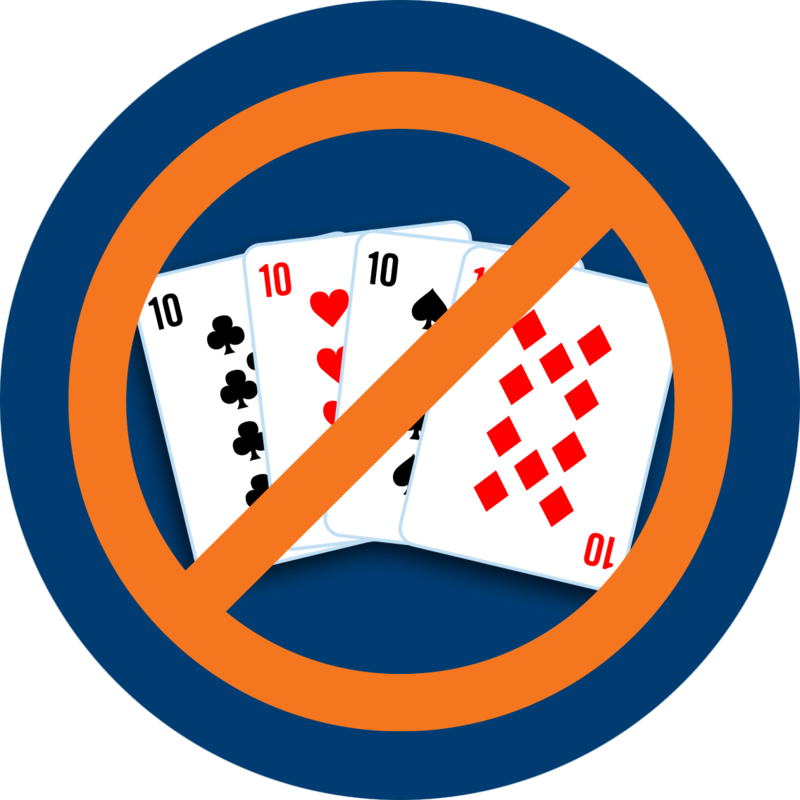 If you double down without busting (going over 21), and you still don’t like your hand, you can take back your double down bet, but must forfeit the match and your original wager. 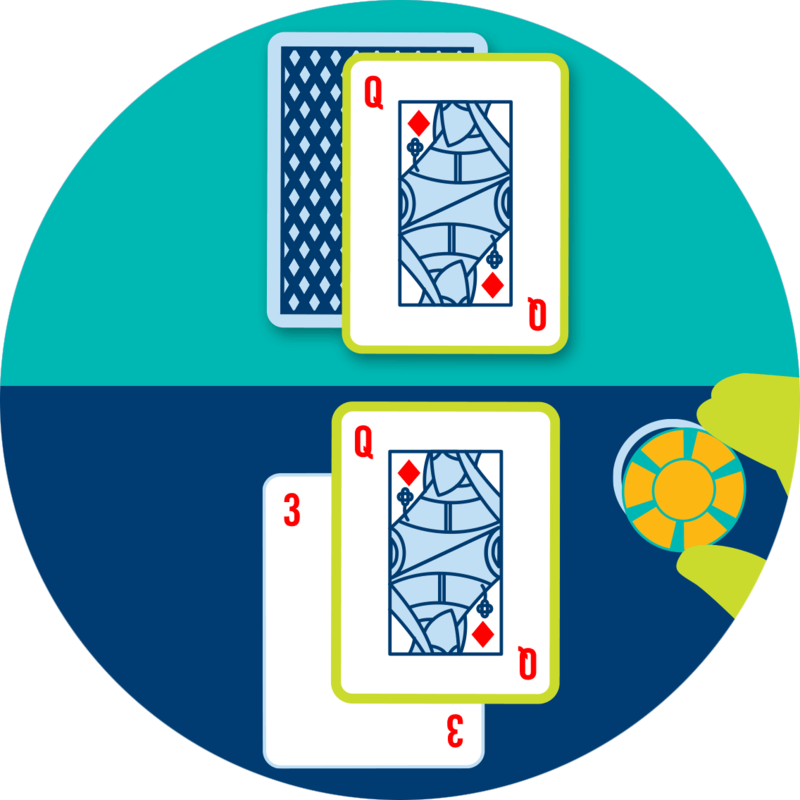 Players can split any two equal cards (pairs) like usual, but unlike the traditional version, if the new hands also contain any pairs they can split again (re-split), up to maximum of four hands at a time. Bonus 21 prizes are still paid out on split hands, but the Super Bonus is not. If you don’t expect to win based on your first two cards, Spanish 21 lets you surrender and leave the round and get half your original bet back. The typical hand signal is to “scratch” the table, but you can simply tell the dealer you surrender. 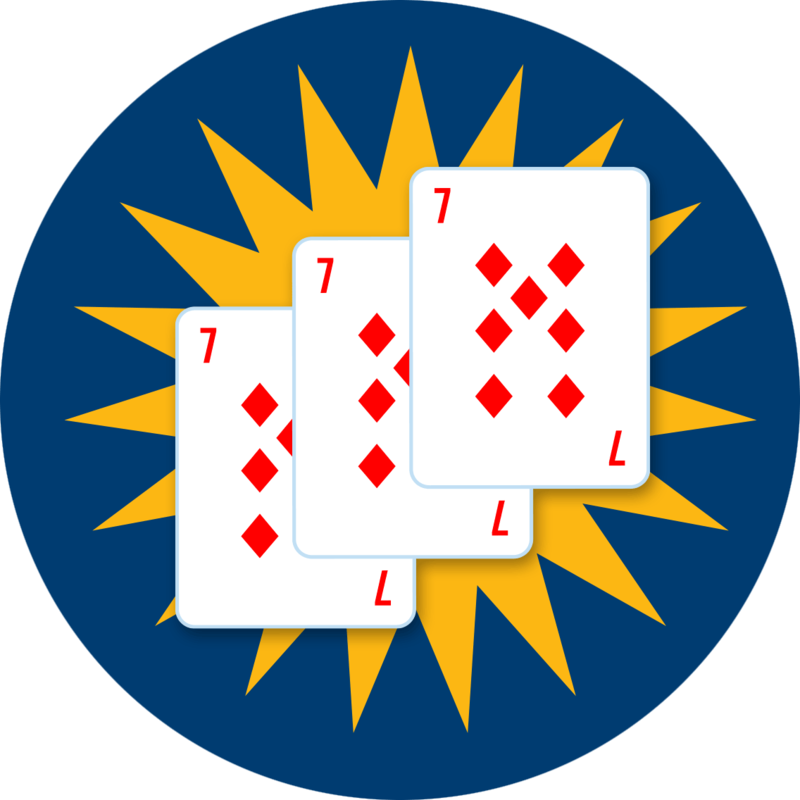 If you’re lucky enough to hold three suited 7s, and the dealer draws any 7, you can win $1000 or $5000, depending on whether you bet under or over $25 for the original wager. If you win the Super Bonus, every other player who bet that rounds receives a generous “Envy Bonus” of $50. You can’t win the Super (or Envy) Bonus if you split or double your hand. Basic strategy is a set of rules for different types of hands, advising you when it’s best to hit, stand, split or double down. Following basic strategy can increase the odds of winning but can’t guarantee you a win. 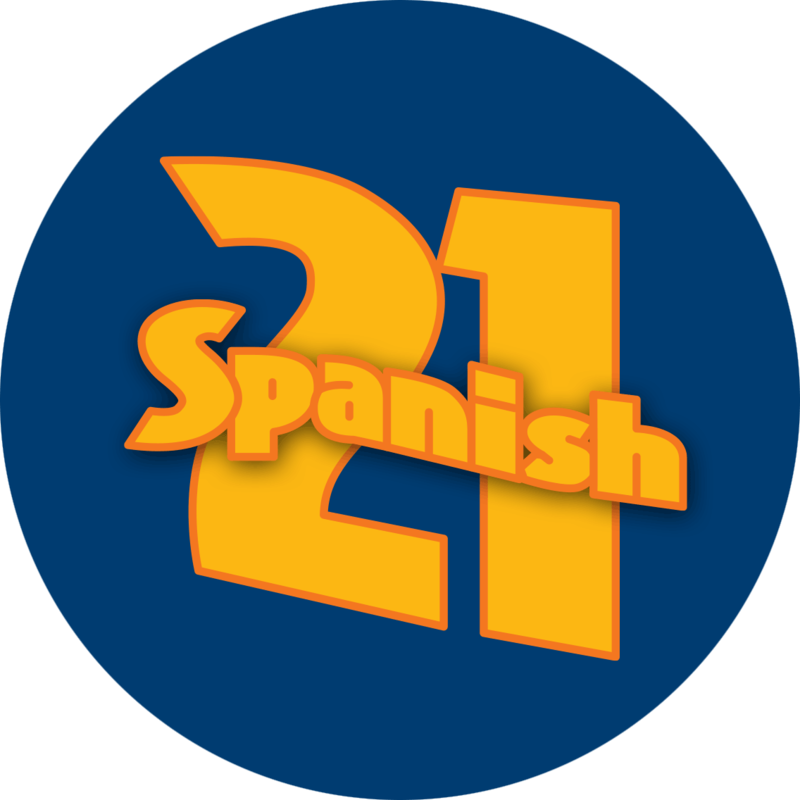 Spanish 21 has its own basic strategy based on its unique differences above. 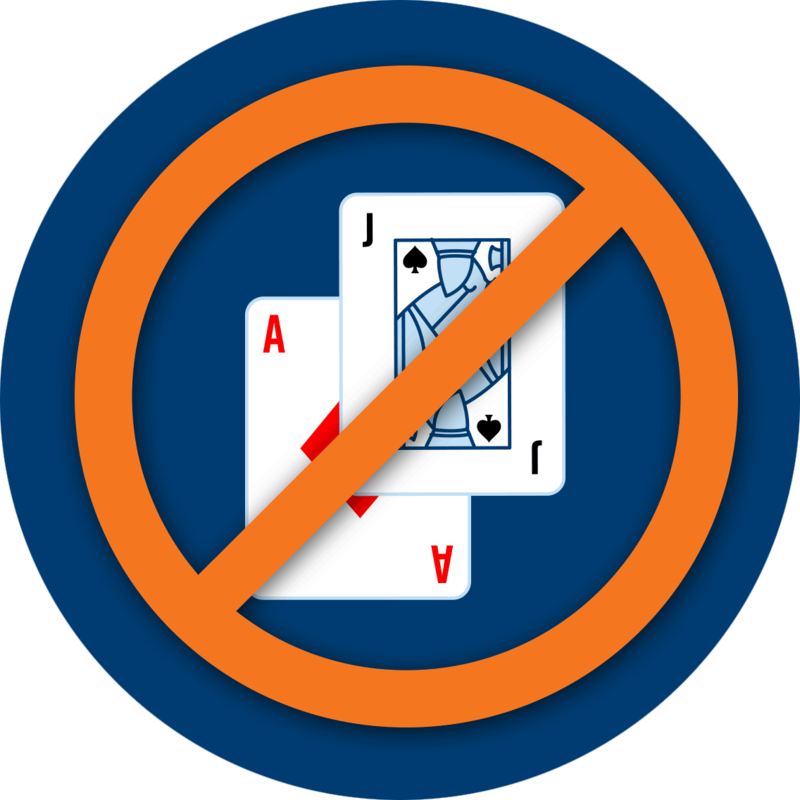 Here’s a “cue” card that you can use, even while playing at casinos.